And this devotional does give you 31 days worth of daily devotions that will pull your focus on God, even while balancing a busy mom schedule. 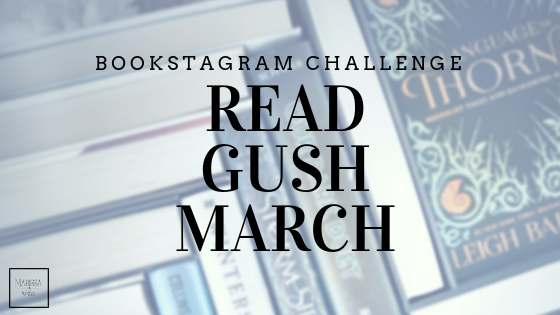 Another plus, you can start this devotional at any time, it's not month dependent, you could even jump around to different days if you felt so inclined. I really enjoyed reading Jaimie's personal reflections and thoughts, the bulk of the devotions as her style was free and relaxed. It was obvious that Jaimie has a personal relationship with God and that she has spent time acquiring Biblical knowledge and yet I didn't feel preached at - a bonus! Plus, each devotion was extremely quick to read. And seriously, isn't that the goal for a mom's daily devotional? I was able to get through each devotion in about ten minutes, even looking up the verses in my Bible. Again, this is just me, but when I add on a daily devotional, I'd rather have the scripture printed in the book as I also spend daily time in my Bible. Although I understand Jaimie's purpose for making you look them up, for me personally I'd rather have them printed. And I was disappointed in the reflection questions. None of them were very mind-bending, or surprising for me. 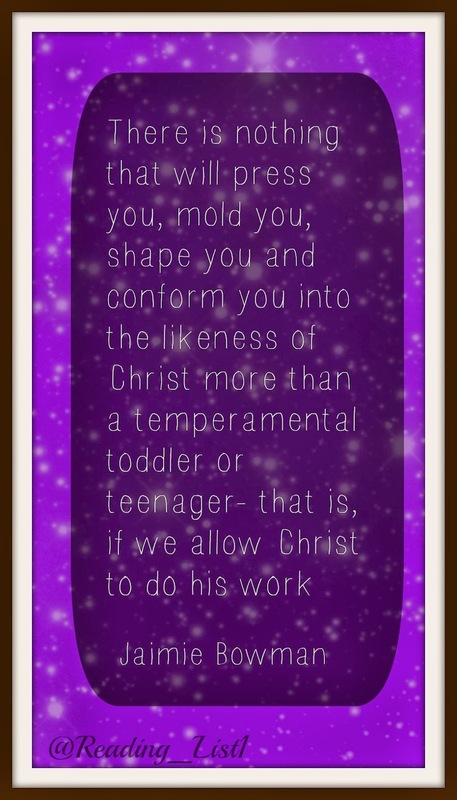 I felt like I'd been asked each one at some point in different devotionals or studies. But that could just be where I am right now, reading a ton! So I am not sure this would even be a thought for most readers. I really do feel that the biggest reason to pick up this particular devotional is that the prayers inside are wonderful models for when you feel that your prayer life has stalled out. Or if you feel like you aren't sure how to really pray. Jaimie does a wonderful job of making the prayers conversational, and yet succinct in purpose. 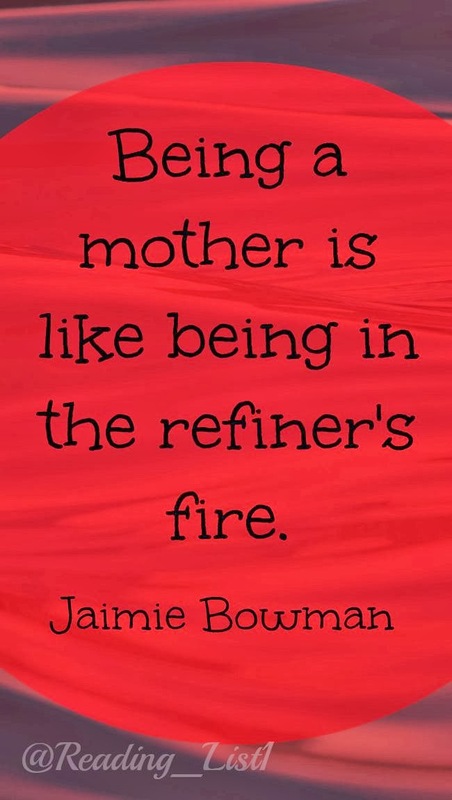 And I know that there are many moms, myself included, who often feel the need for help in spicing up our prayer lives. There is nothing like getting a peak into someone else's prayers in order to inspire your own. I had a hard time rating this book, as in some respects I feel there are very valuable tools inside, but overall, this devotional needed more originality in content for me to give it a better rating. If you are serious looking for a little help in praying better and looking to do so in a few short moments a day, then consider this a much higher rated book. 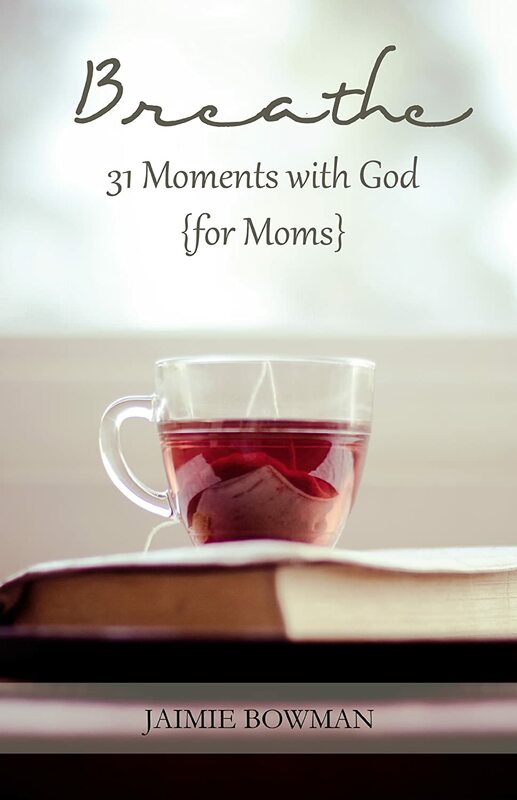 I feel this is the perfect devotional for moms who are looking fro a quick daily devotional. And for any mom who is looking for some tips on how to improve her prayer life. What do you look for in a daily devotional? What do you think your prayer life should be rated? Join the conversation! 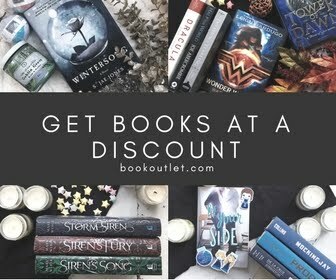 If this is a book you are considering adding to your library, please use my affiliate link below and support Reading List in the process.